breakout quality for effective leaders. ​Our coaching can inspire your growth and development. Increasing your awareness of WHY you do what you do. Understanding your impact on others. Integrating your inner and outer self for maximum effectiveness. 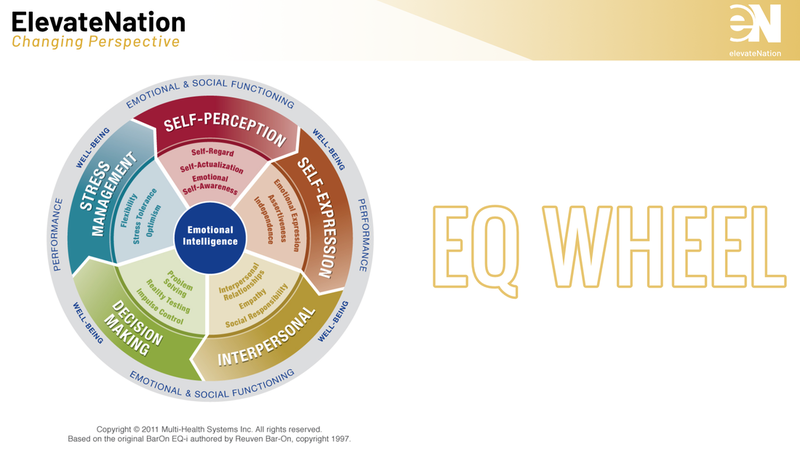 Use EQ assessment and coaching as a basis for growth and leadership development. Participate in Foundation meeting (2 hours long – preferably face-to-face) including Assessment review and leadership growth plan development. Your guide will be Vincent Barlow, a recognized leader in Emotional Intelligence coaching with 40 years of experience in leadership and team development and certification as an EQi 2.0 trainer (MHS Systems/Otto Krueger Institute).